Rihanna’s younger brother Rorrey posted a few photos and videos of his megastar sister on his personal Instagram on September 7th. That date marked the anniversary of Rihanna’s makeup line Fenty Beauty. It seems the two were off to celebrate the successful first year of the fledgling brand. Here’s some info on Rih’s look. Rihanna still reps Puma in a big way. She wore a pullover sweatshirt from the brand’s collaboration with rapper Big Sean. The top features a high neckline, half zip closure and Puma branding on the front. 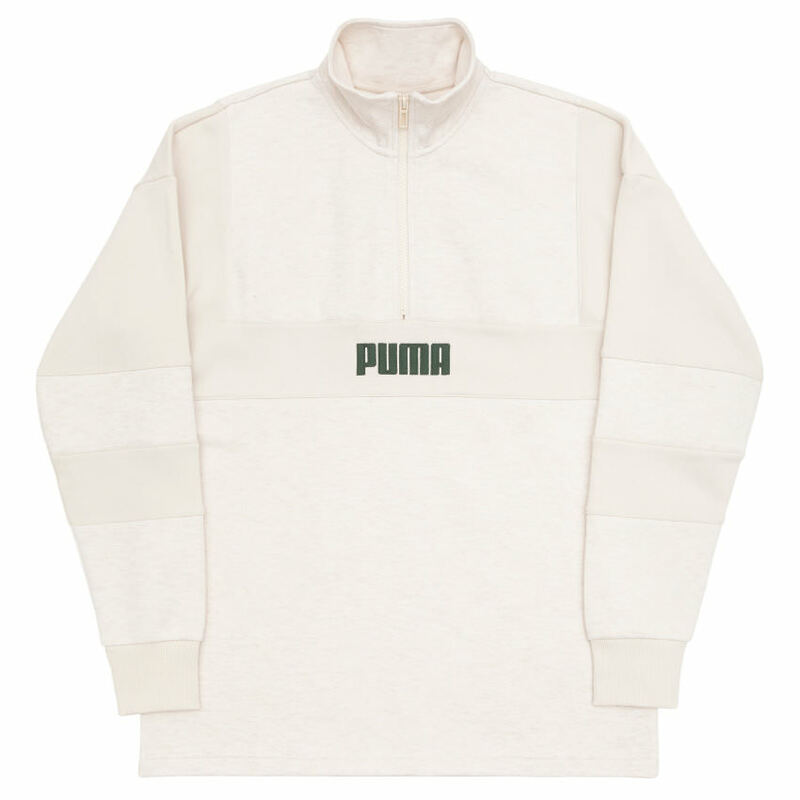 The version of this sweatshirt on Puma’s US website has a beige logo. Get that here for $90. If you live in Europe, get the exact pullover with the black logo from Storm Fashion. Korean eyewear brand Gentle Monster teamed up with Alexander Wang on some sunglasses for Fall 2018. 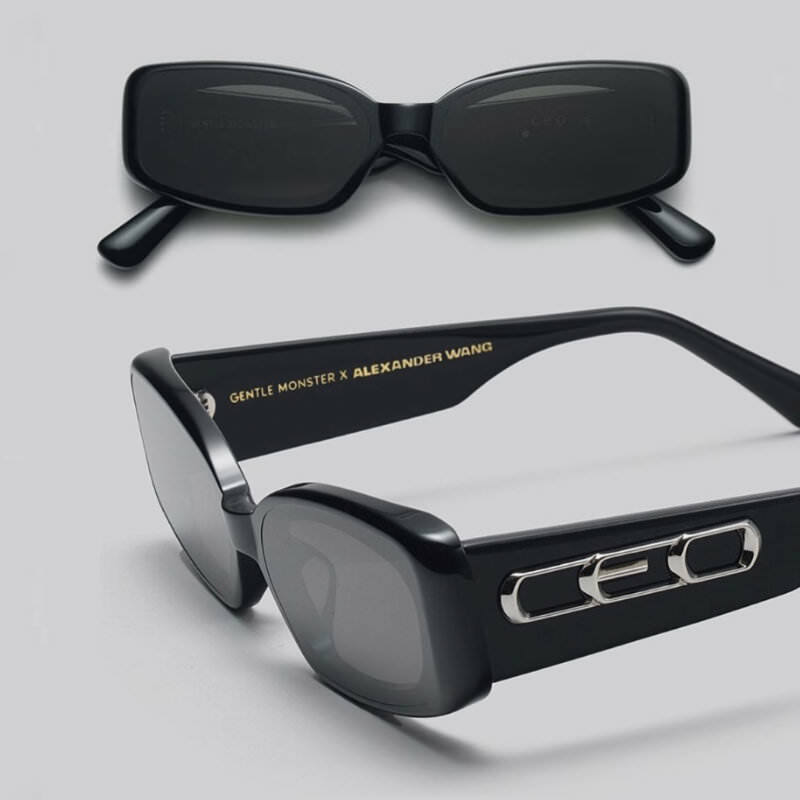 The “CEO” comes in three colorways including black and features rectangular frames. The letters “CEO” are affixed to the temple while there is gold branding on the inner arm. Purchase from Gentle Monster for $295. They launched just yesterday. Rihanna previously wore these shades back in March.